Once known for his contributions to horror anthology films, director Adam Wingard has been on a steady rise thanks to his films You're Next and the universally loved The Guest. Up next, he's attached to an adaptation of the Japanese manga mainstay Death Note. 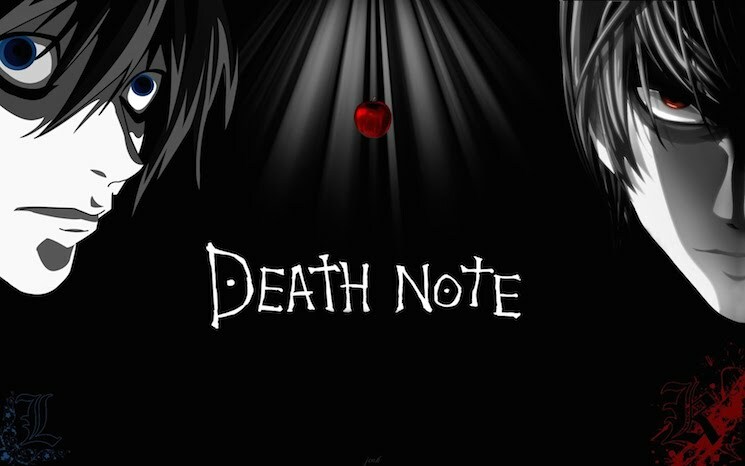 The Hollywood Reporter announced that Wingard will direct the project for Warner Bros. For the uninitiated, Death Note follows a student who discovers a magical notebook that allows him to murder anyone simply by writing their name. Death Note was previously adapted in Japan, but this marks the first American telling of the story. It was most recently written for the screen by Jeremy Slater (Fantastic Four), and prior to Wingard it was rumoured that Shane Black or Gus Van Sant might take the director's chair. The remake of Death Note will be produced by Roy Lee, Dan Lin, Jason Hoffs and Masi Oka, with Niija Kuykendall and Nik Mavinkurve set to executive produce. Prior to Death Note, Wingard is set to direct a new horror film called The Woods. Also, before we move on from The Guest altogether, the film's soundtrack has also received a proper vinyl release today (April 28).